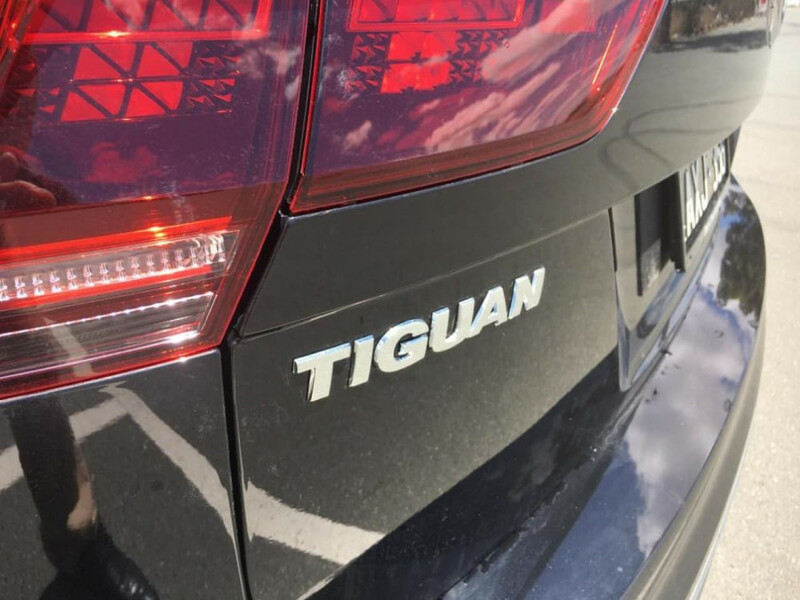 The Tiguan 140TDI achieves what you didn't think was possible - a highly efficient but great fun to drive SUV! 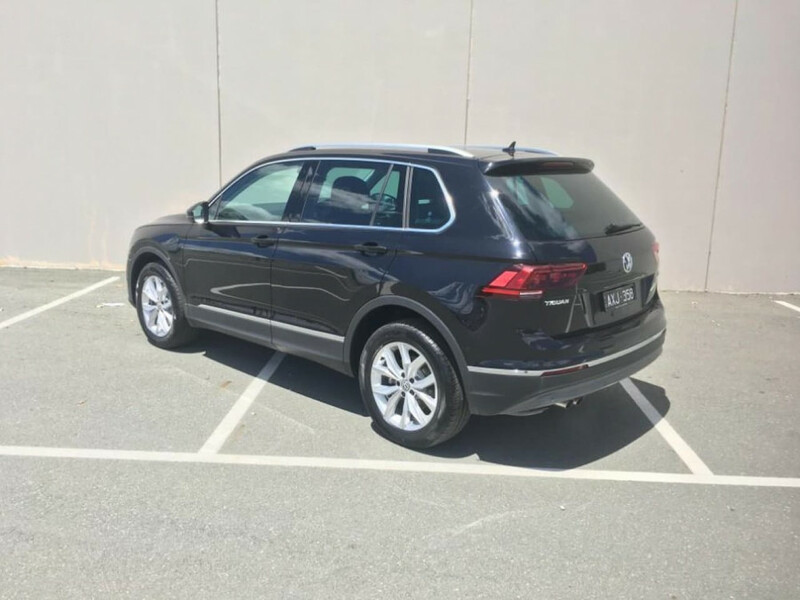 The 140TDI is a cracking vehicle to drive. 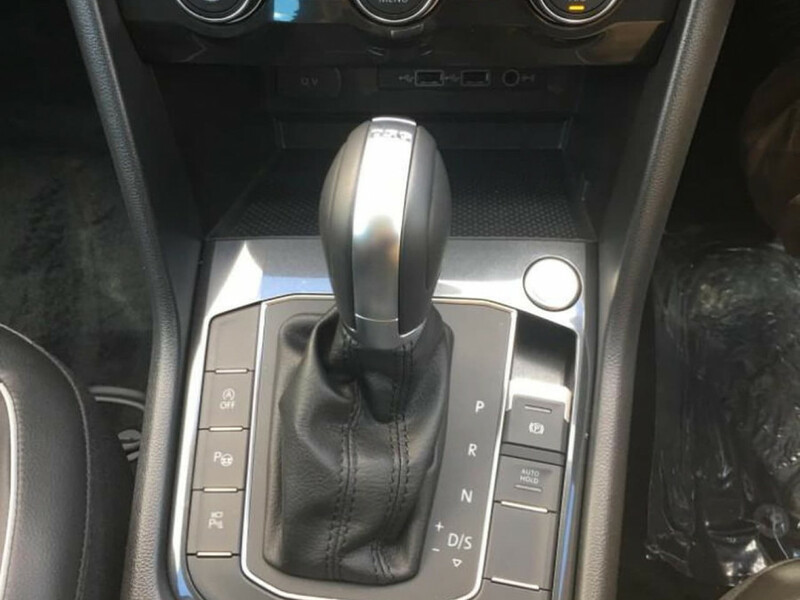 The 7 speed DSG is always in the right gear with such a wide range to choose from. 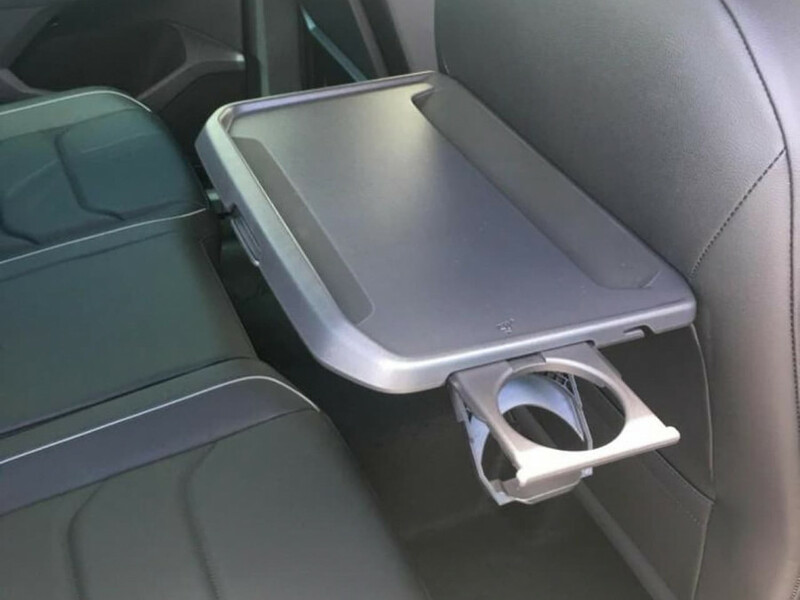 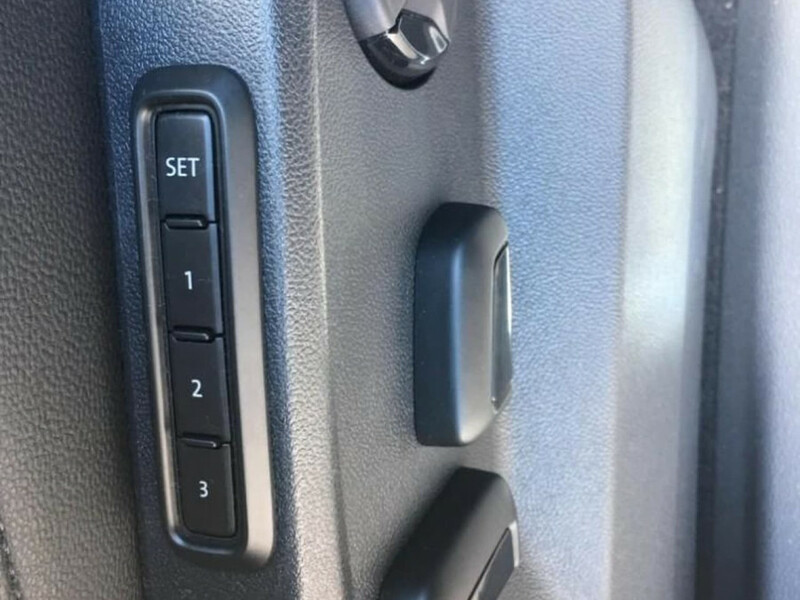 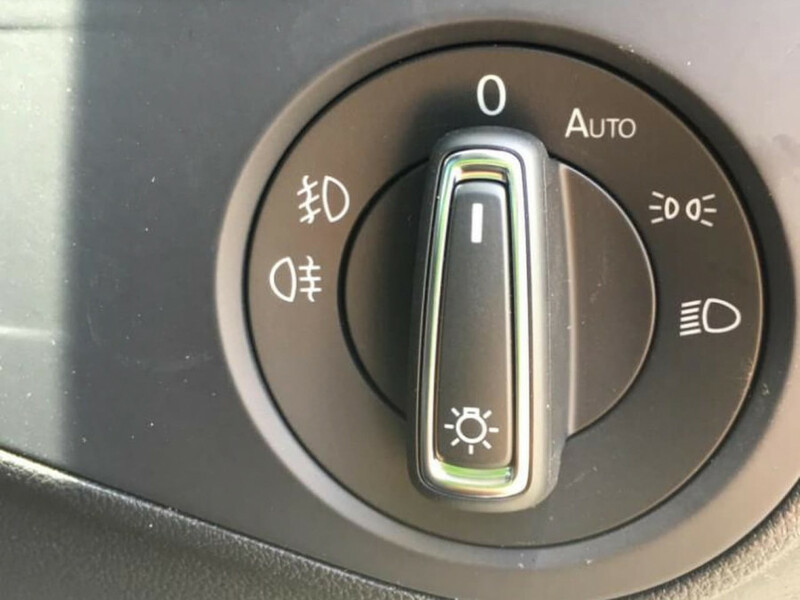 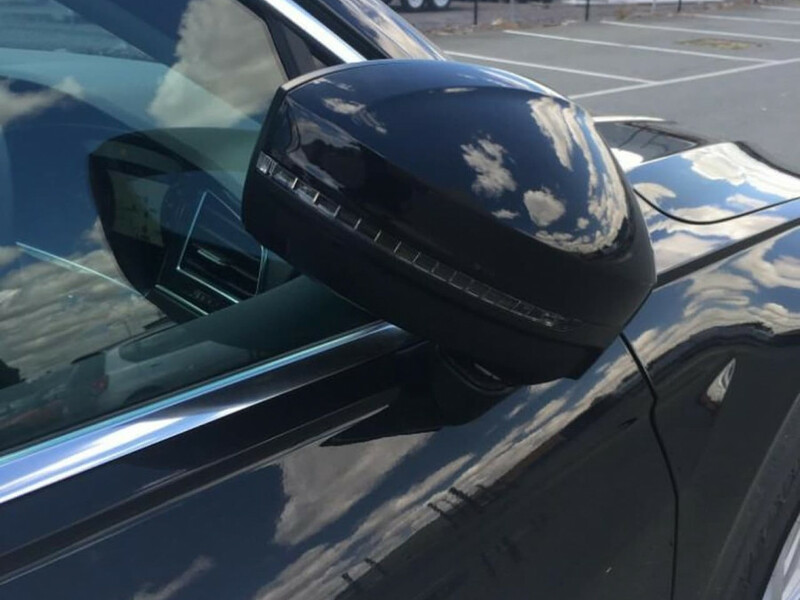 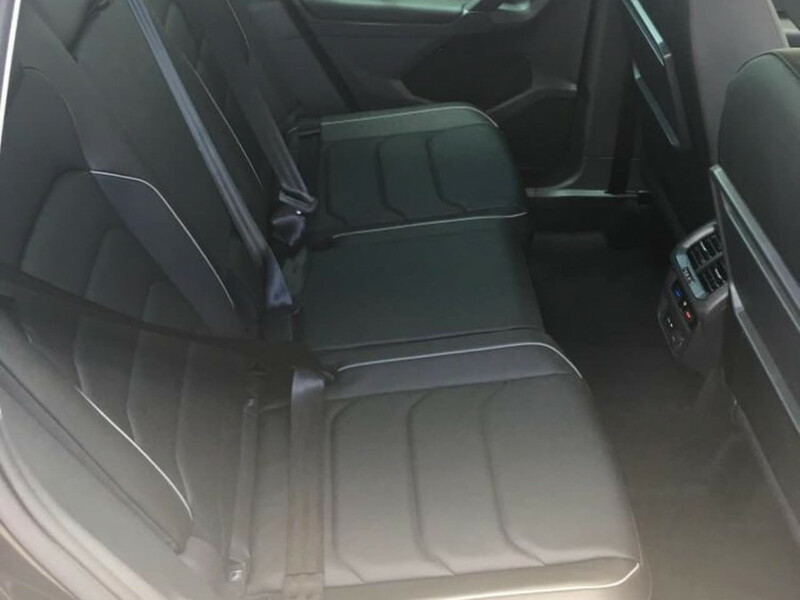 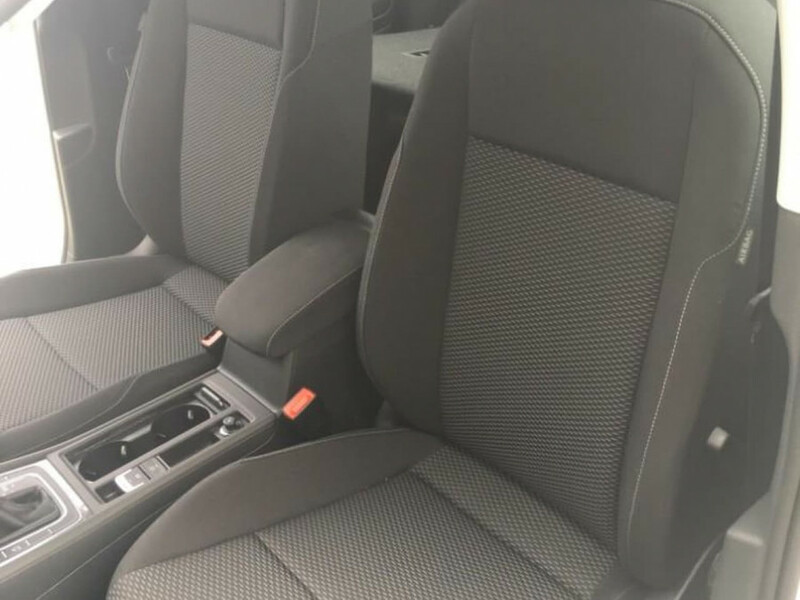 Standard with leather seats, keyless entry/start, 18" alloy wheels plus this vehicle has the factory optioned Driver Assistance Package which also adds - Adaptive Cruise Control, Active Lane Keeping, Blind Spot Monitoring plus more! 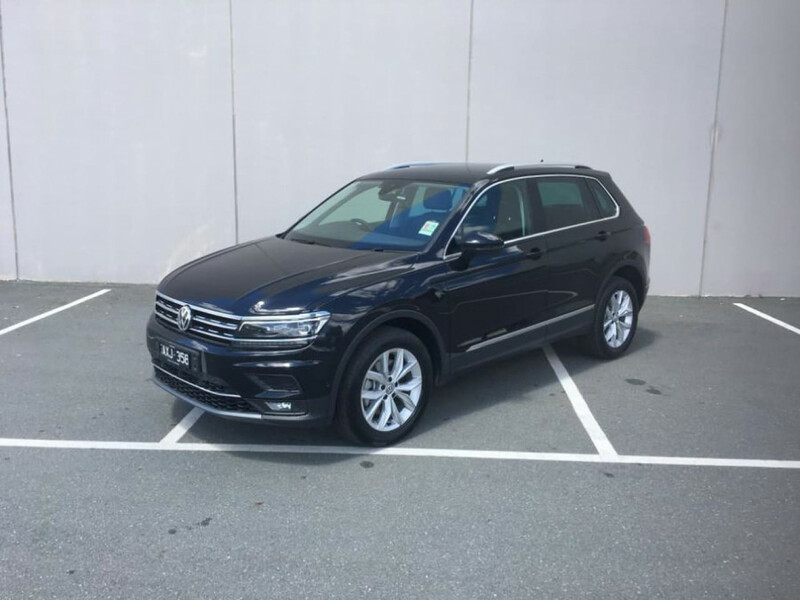 Enquire now to add this fantastic vehicle to your family! 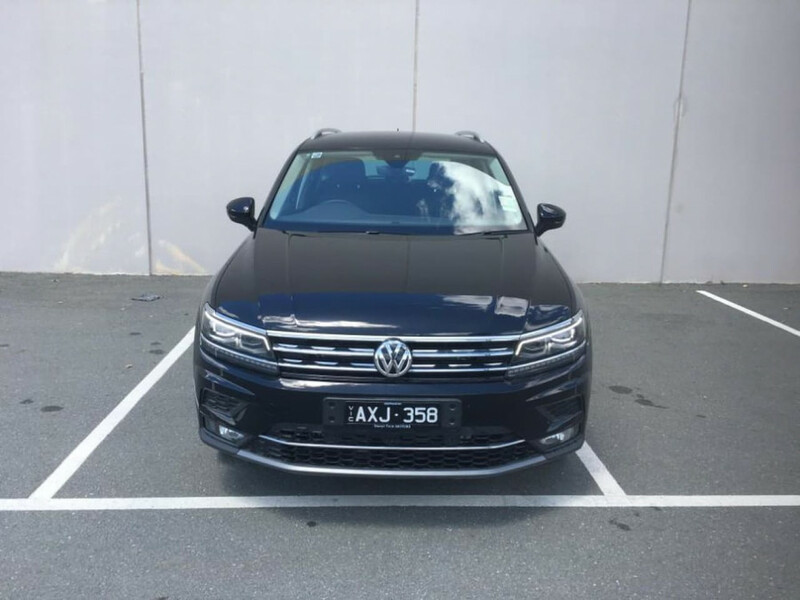 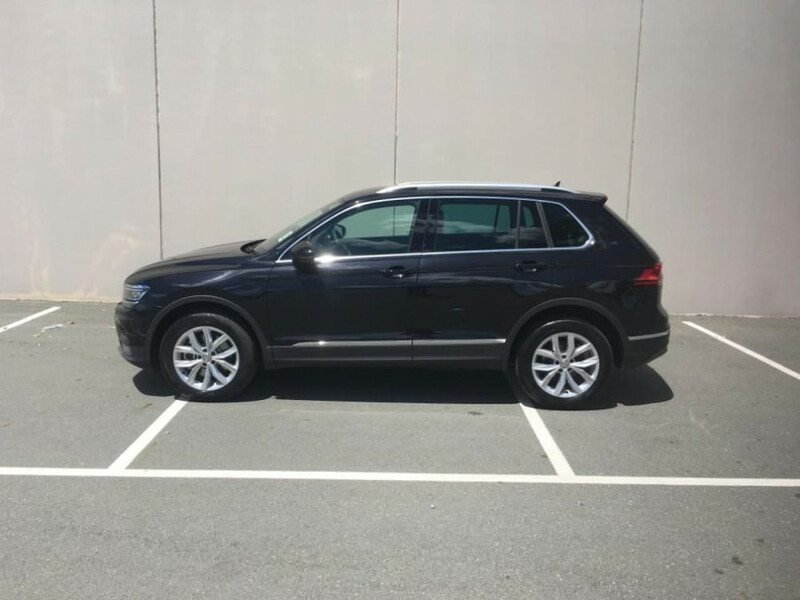 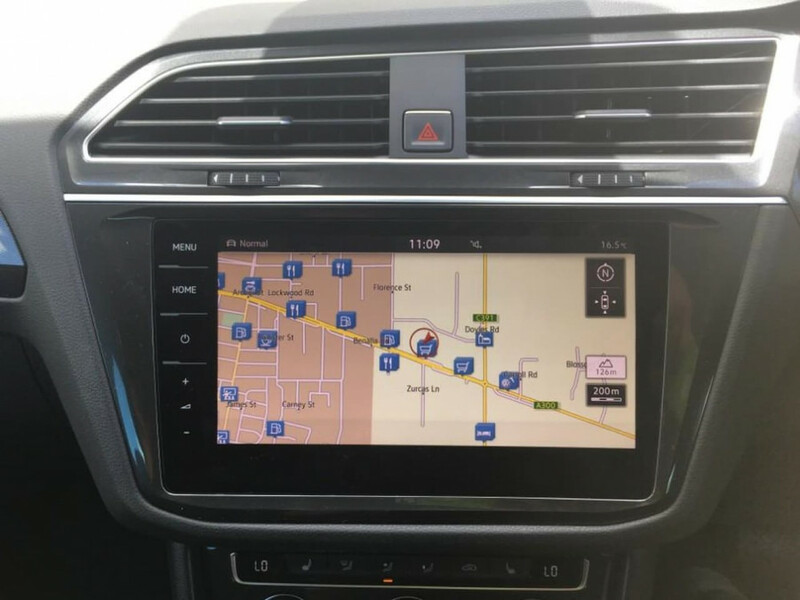 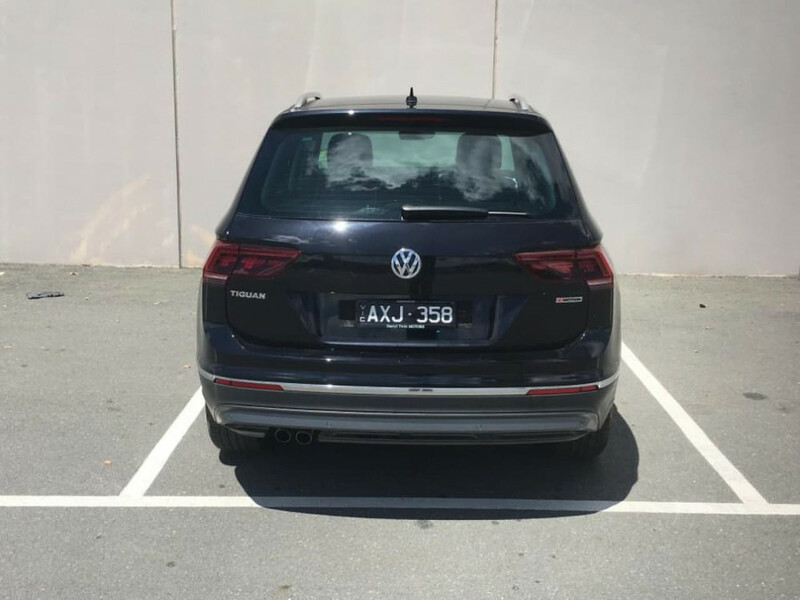 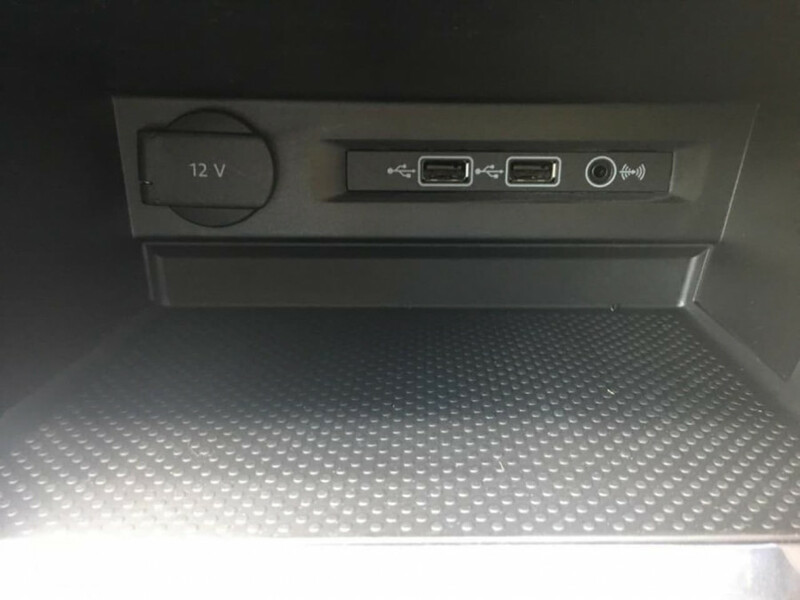 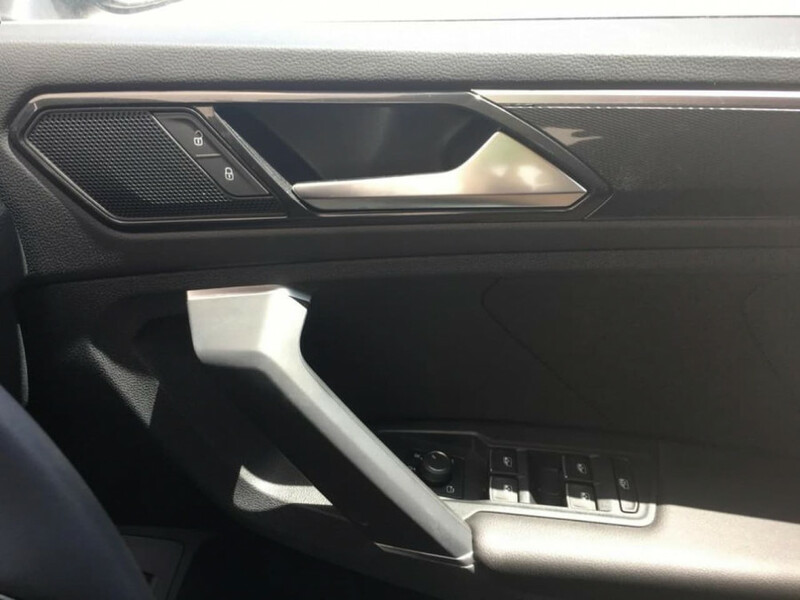 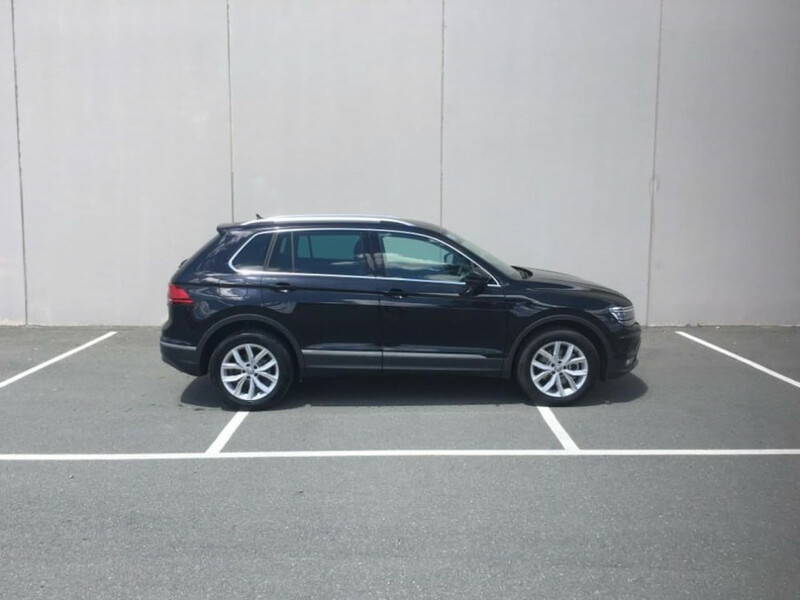 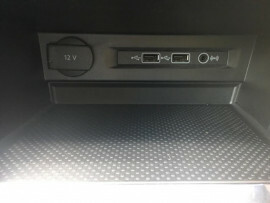 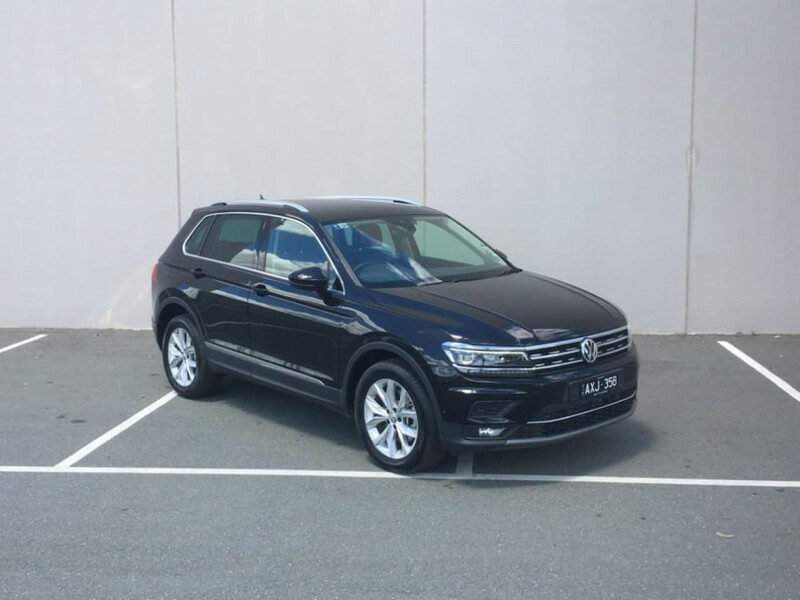 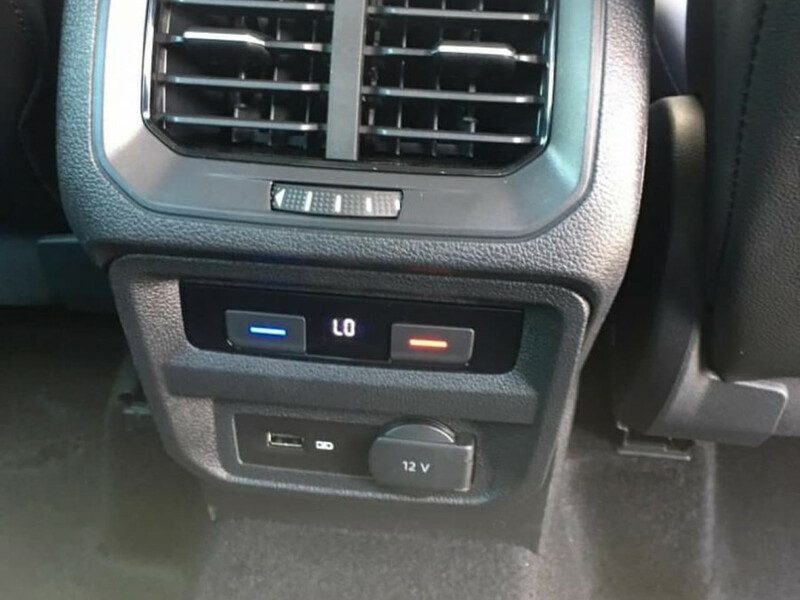 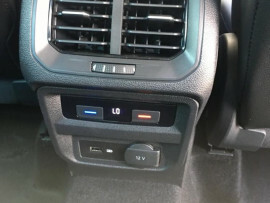 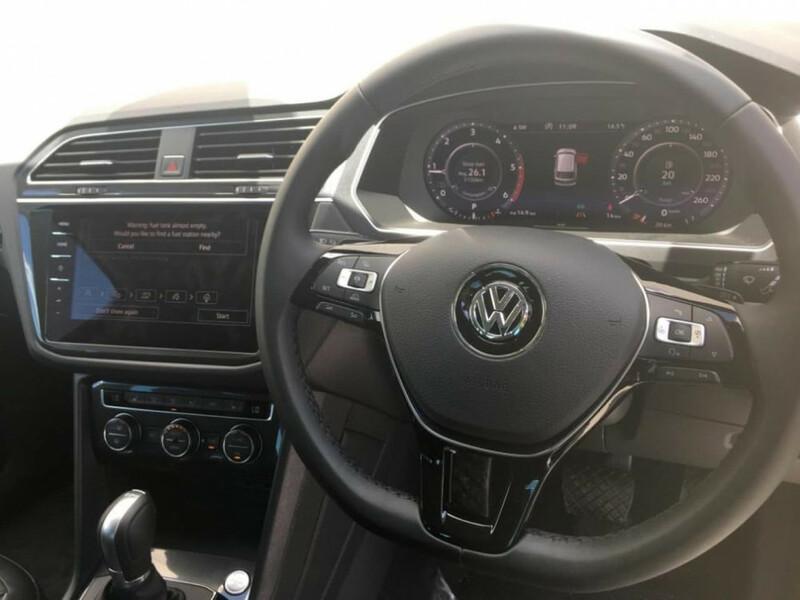 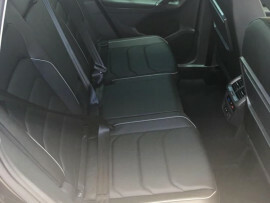 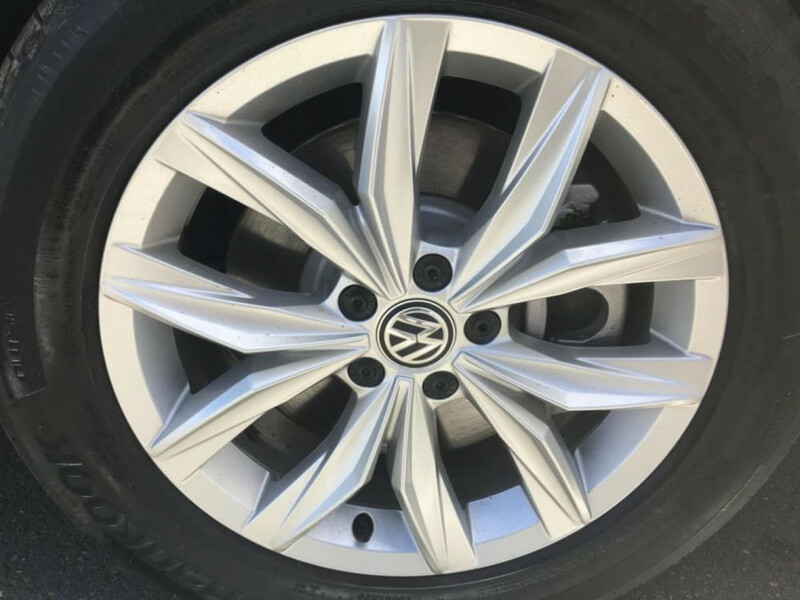 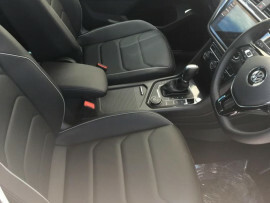 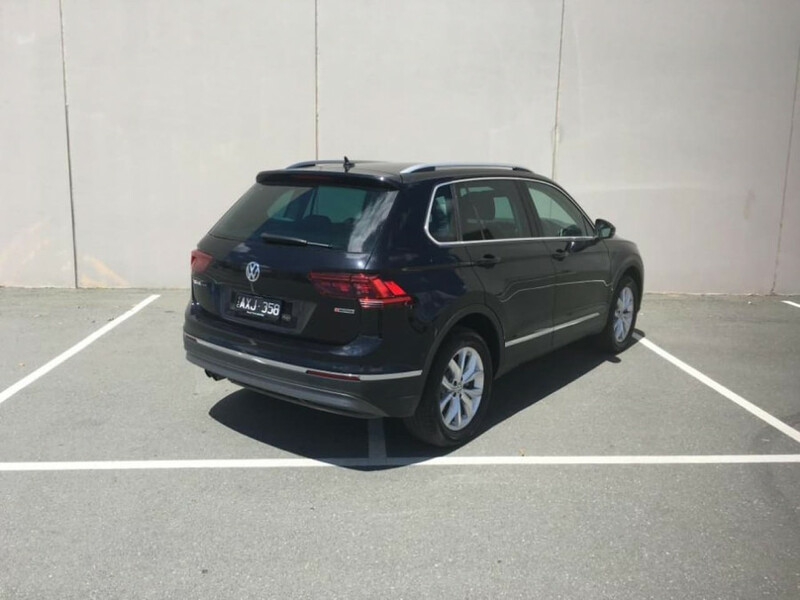 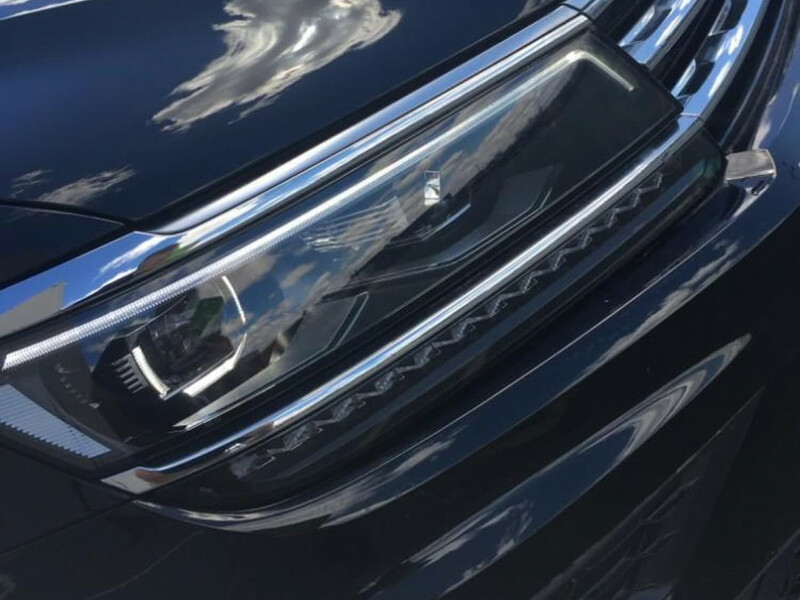 I'm interested in a Demo 2018 Volkswagen Tiguan Highline (stock #VW2862).